What’s one the most common problem faced by travelers? Are you thinking it’s food? No, it’s actually the problem of washing clothes. Imagine you’re traveling and suddenly you get to know that your trip has been extended by a few days. How are you going to manage with the limited number of clothes you’ve been carrying? Well, we all have faced this situation at some point in our lives. But all thanks to cleverly designed portable washers the problem can be solved in a jiffy. There are various camp washers available on the market, some of them can even fit into your suitcase and solve all your washing woes while camping or during road trips. If you have any avid traveler or camping enthusiast in your life, who’s been looking for a travel clothes washer, these portable washers can make a perfect gift for them. Washing Wand is a hand-operated travel washing machine (washing wand) that can clean clothes extremely well. Using the push and pull suction gives a thorough rinse and cleaning to all the clothes. Thus, it is much easier, simpler and more effective way to wash clothes without electricity. This makes it ideal camping washing machine or portable washing machine, if you may. It is a portable handheld solution for cleaning messy stains from your laundry. The camp washer comes with an innovative ‘squeeze-wash’ technology that can remove stains within 30 to 120 seconds. All you need to do is push a button on top to squeeze some liquid detergent out of mini-washer, mix 10 ml of water and gently clean the stained area. Foldable wash bag, the travel clothes washer, is designed to eliminate the need for a washing machine while traveling. It is beneficial in places without large water supplies and when on-the-go. 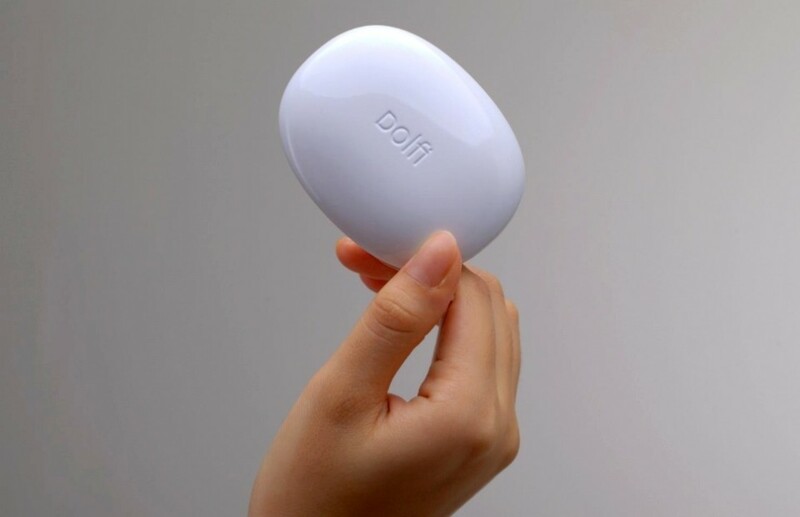 It features small nodules that help scrub the clothes with minimal water. 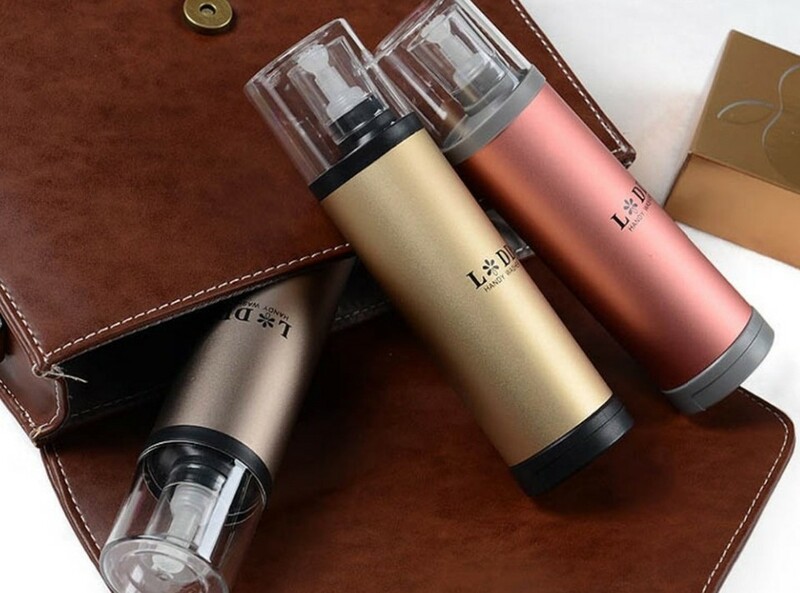 This means you can easily clean your clothes anywhere on-the-go. It is a perfect washer for camping and road trips. 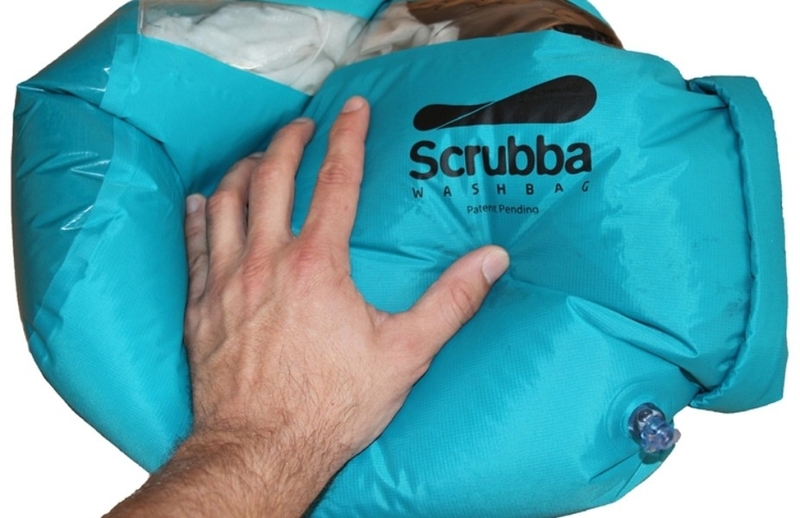 The portable washer is durable and even protected against harsh scrubbings. It’s equipped with smooth rolling wheels and a carry handle for easy transportation. 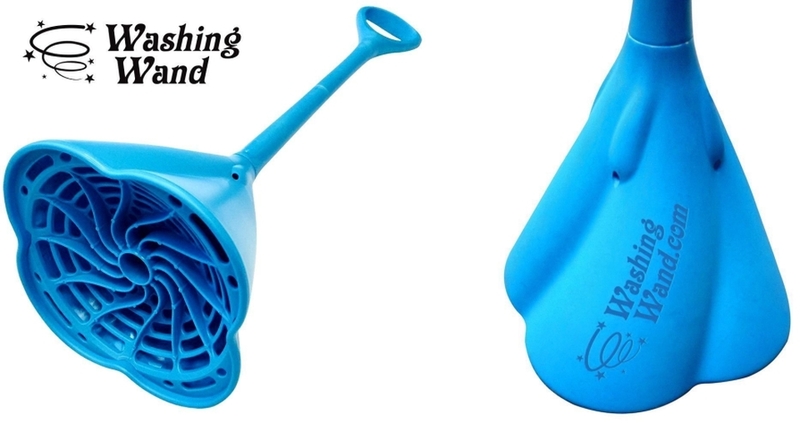 Moreover, its detachable rotating handle helps for easy and smooth washing. Don’t have a washing machine? Here’s the solution – the Wonder Washer. You need to put warm water into the machine, and when warm water is sealed in the airtight drum, the heat allows air to expand that builds pressure. The pressure forces the detergent to pass through the fabric about 100 times faster than you could do by hand. Moreover, it doesn’t require electricity for all the washing goodness. 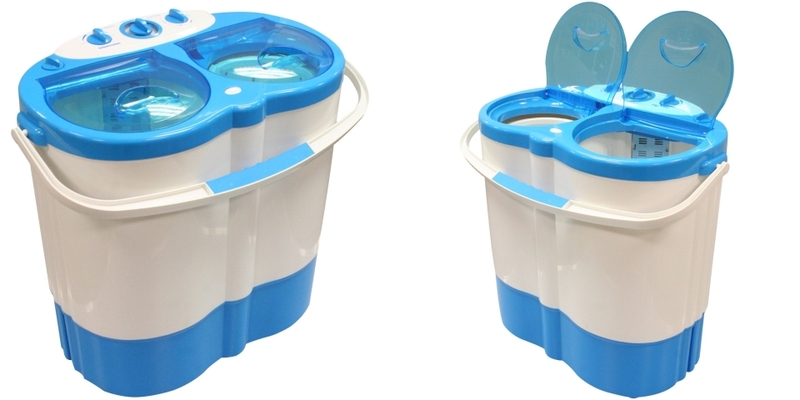 The portable washer features two tubs, one for washing and one for spin drying. This lightweight camping washer is ideal for caravans, motorhomes, small student flats and small accommodation with limited space. The machine runs off mains 230v power and will take up to 3.5kg of washing and 2.5kg capacity for spinning. 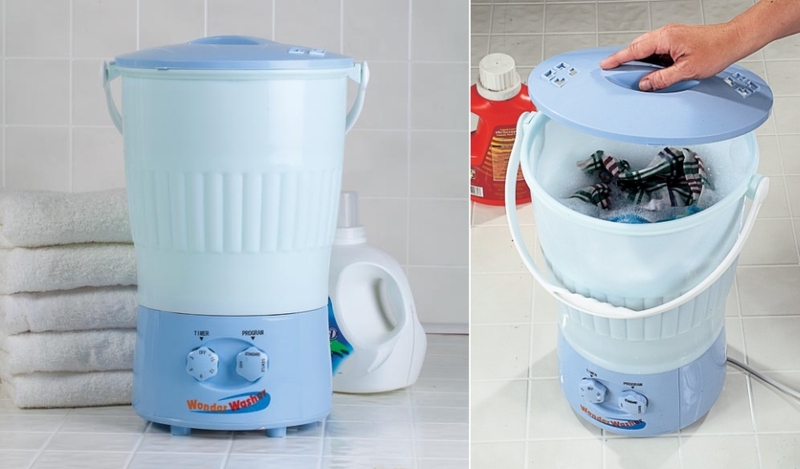 This mini washing machine has a portable mini spin dryer for both laundry and dishes. So, the multipurpose washing machine is ideal for camping trips, where there is a need to wash clothes and dishes manually. But all thanks to this camping washing machine you’ll be able to clean all the stuff easily without much effort. This one is ingenious as it turns any ordinary bucket into a washing machine. Venus portable washer features an electric agitator that can effortlessly wash up to 2.5 kg of laundry within 5 minutes. All you need to do is fill the bucket halfway with water, add some detergent to wash the dirtiest of clothes in a few minutes. The mini washing machine is ideal for small homes and travelers, who can use it in their hotel room for a quick wash. 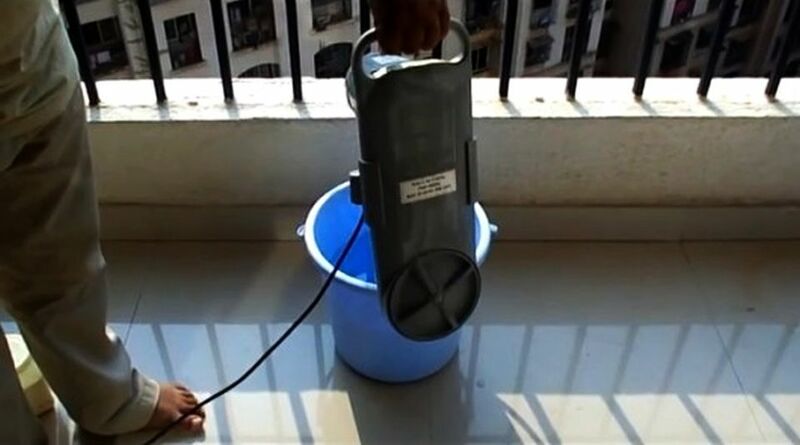 It is a portable pint-sized washing machine that stands at 22-inches tall and can hold up to 10 liters of water. This means users can wash up to six to seven items in one go. The best thing about this machine is that it doesn’t require energy consumption and is powered by foot pedals that user needs to spin while washing. It is a perfect washer for mobile homes and camping adventures. 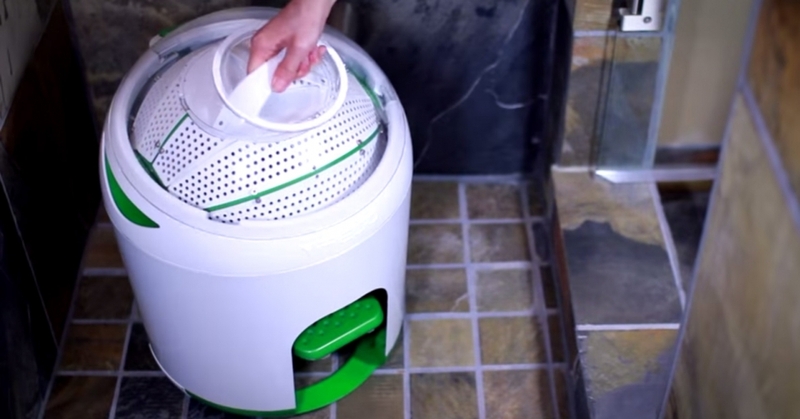 This palm-sized washer ultrasonically cleans laundry stains, without requiring efforts to handwash all the clothes. The portable travel clothes washer is installed with a transducer that generates ultrasonic waves to create microscopic bubbles in the water. It uses 90-percent less energy than regular washing machines and is small enough to be carried anywhere in your suitcase.